Light weight Black bottle cage side loader fits all woom bikes and other brands. The side load features allows children to easily take out and insert the bottle. Fits most bikes and bottles. This bike bottle cage holder does not include the bottle. Cage with two screws for installation only. 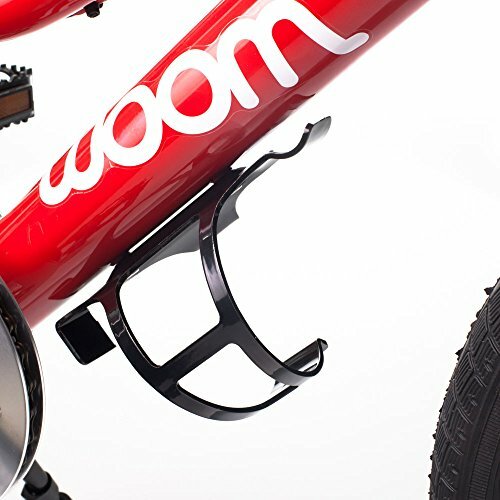 If you have any questions about this product by WOOM BIKES USA, contact us by completing and submitting the form below. If you are looking for a specif part number, please include it with your message.